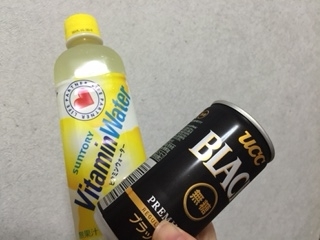 I went to a convenience store. I bought somethings for Hakuba camp. The store gave me them for free.